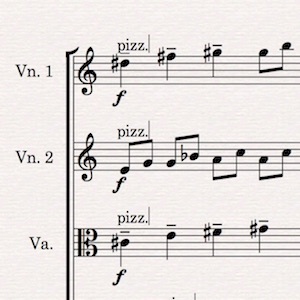 Today Avid released Sibelius 2018.7, the latest version of its notation software. This is a workmanlike release devoted to fixing bugs, some of which newly appeared in the 2018.6 update, and some which have been around longer. 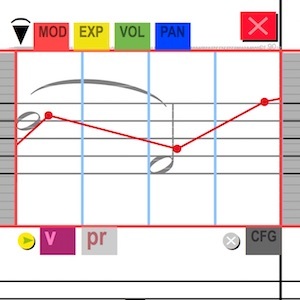 Today Avid released Sibelius 2018.6, the latest version of its notation software. 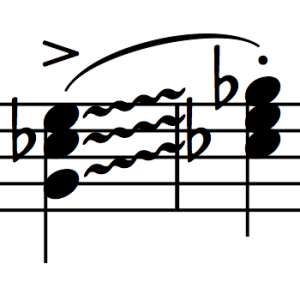 While the 2018.6 release is mostly geared toward unifying the different Sibelius tiers into one installer and the availability of the free tier for the first time, a few improvements made their way into this release in the areas of note spacing, grace notes, multi-text entry, tied notes, and more. 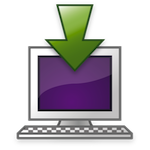 Avid today released Sibelius 2018.5 to fix an issue in Sibelius where running some plug-ins would cause a memory leak that slowed Sibelius down until you restarted it. This most notably affected the Dolet MusicXML export plug-in, and only on Windows, not on Mac. Today Avid released Sibelius 2018.4.1, a maintenance release to the substantial 2018.4 release from earlier this month. A few bugs hitched their way along for the ride on that release, and those have now been fixed in the latest update. 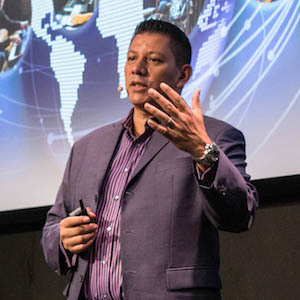 Avid announced its board of directors has terminated the employment of Louis Hernandez, Jr., former chief executive officer, effective immediately, “due to violations of Company policies related to workplace conduct.” Jeff Rosica has been appointed chief executive officer. 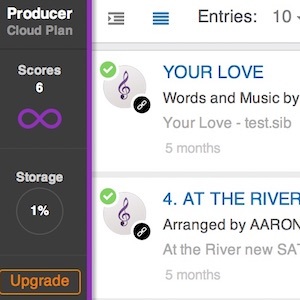 Cloud Sharing (in Sibelius 8.7 and later) identifies a score using a hidden file ID that is created when a score is saved or exported in Sibelius. 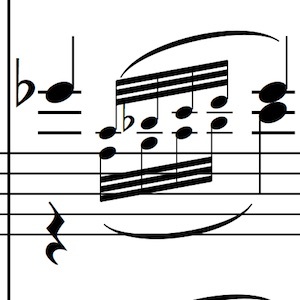 It is important to understand that if you make a copy of a score outside of Sibelius, the file ID will not change. 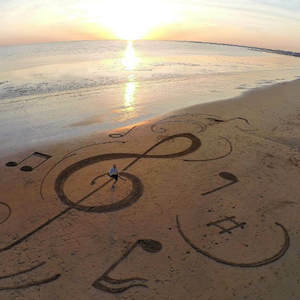 Bob Zawalich discusses where multiple variant copies of a score are generated from a single score, and how to use Cloud Sharing with such a score. 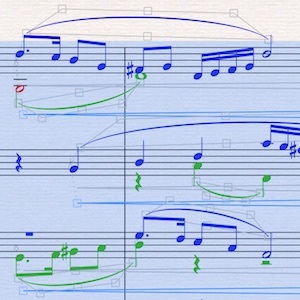 With its release coinciding with the opening of the 2018 NAMM Show, Sibelius 2018.1, the latest update to Sibelius, brings broad improvements to how users perform common tasks in Sibelius like placing slurs, hairpins, other lines, ties, special barlines, and a new note editing feature.